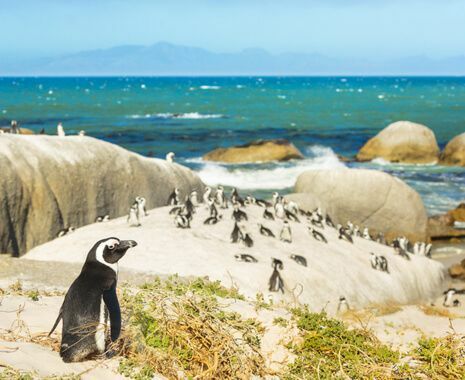 This luxury private journey combines some of the most spectacular sights in Cape Town with 2 nights on Rovos Rail. 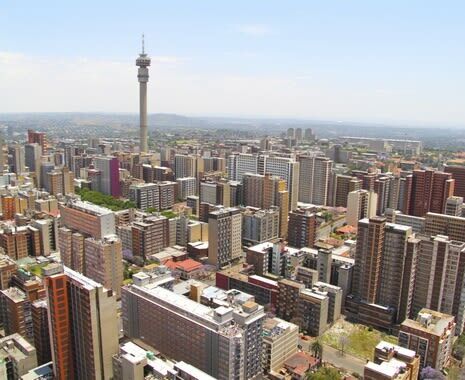 Spend some time exploring Johannesburg, before flying to the Zimbabwean side of Victoria Falls. 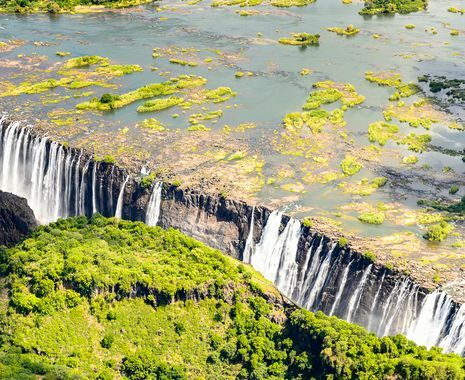 It is also possible to travel from Pretoria to Victoria Falls on Rovos Rail. Please speak to a tour consultant for details.